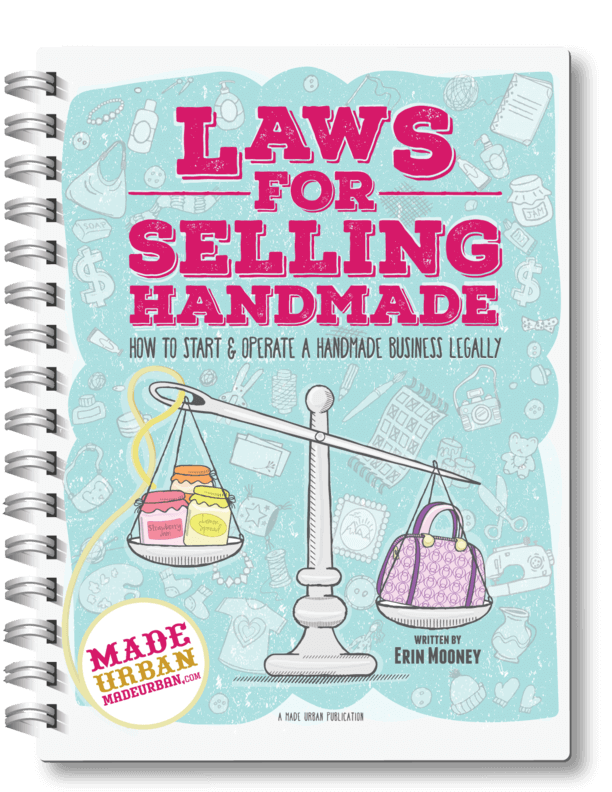 Last week we talked about the different ways vendors can help promote craft shows and other events they’re participating in. 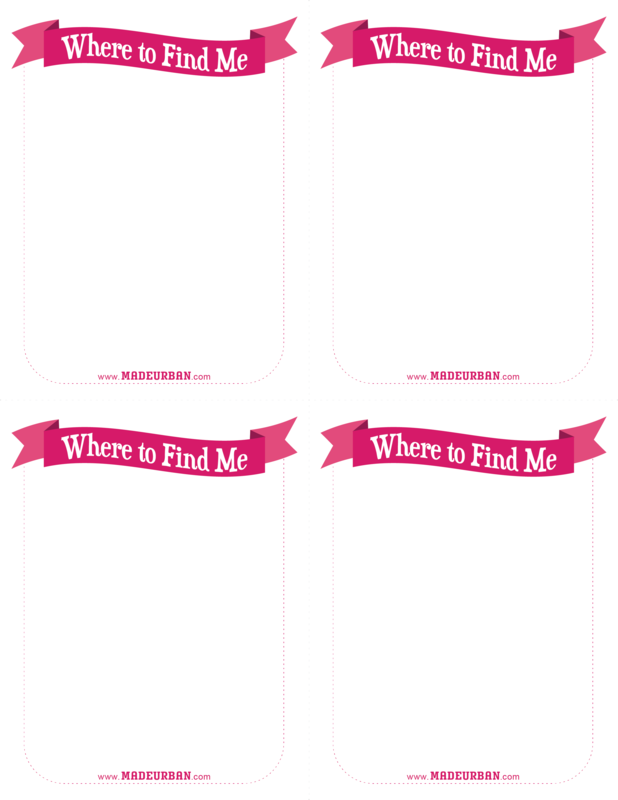 Since “Print” was one example, here’s an image you can save, add your own logo and text to, print off and cut into 4 to hand out to shoppers at your next craft show, to your co-workers, friends, family and neighbours. Click on the butterfly image for Overlays then click on “Your Own” in the drop down menu to upload your logo from your computer. 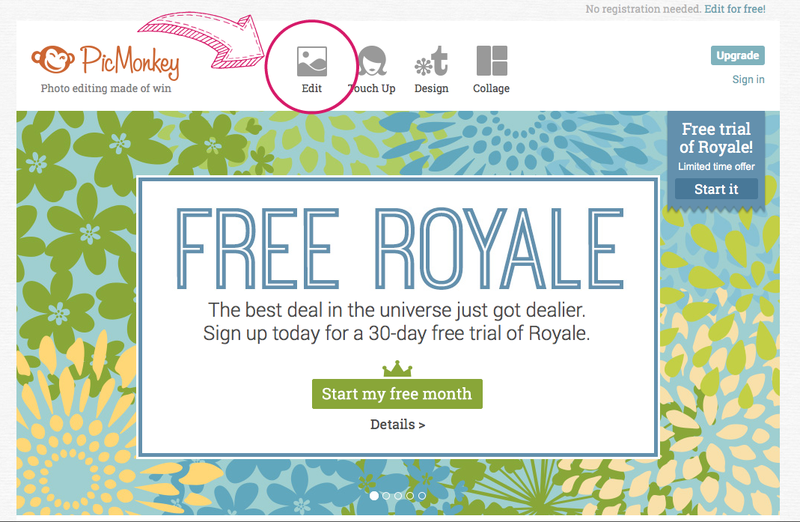 Put your cursor over the edges of the image and click and drag to make your logo bigger or smaller. You can use the top circle to rotate your image. 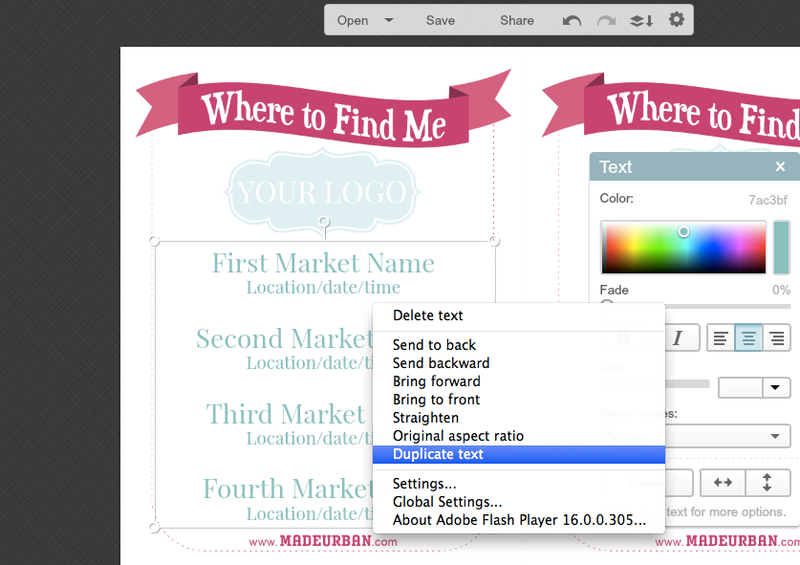 Once you have the right size and orientation, click and drag it to place. Now you can click on the Tt icon for Text. Highlight the font you would like to use and then click the “Add Text” button at the top. 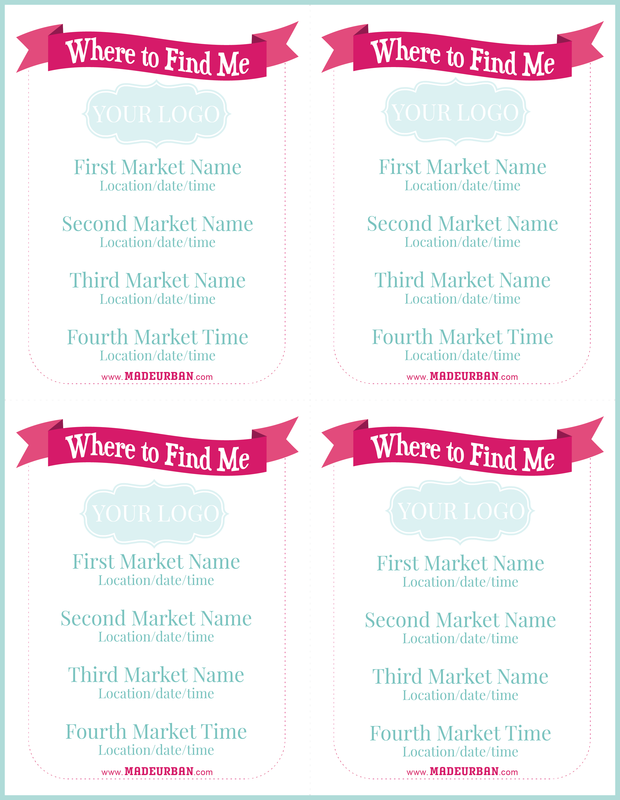 Write all your market titles, dates, times and locations in the text box and then begin to play around with size, alignment and color. You can use the same click and drag action to change the size and placement on the Market Announcement image. You can also use the pop up that appears to play with options. Once you have the text you like and everything in place for one section of the Market Announcement image, right click on your text box and highlight “Duplicate text”. This will replicate the exact text, size and color so you don’t have to write it all out again. Do the same with your logo image and 3 times for each so you can fill in all 4 sections of the Market Announcement image. Click the save button at the top of the page, select the file type you’d like to save it as from the drop down (jpg or png) and name the file for your computer. Now you can print the image as many times as you like to create as many copies as you need. 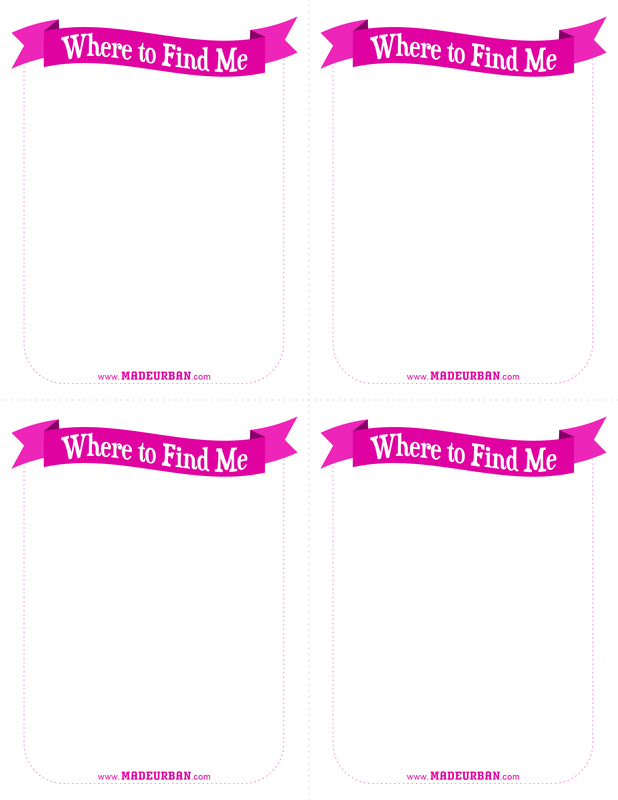 Cut each sheet into 4 sections and hand them out to every person you see!